6′+ Episode 112 is Up! 6′+ Episode 113 is Up! Back when CERN and the Large Hadron Collider were in the news, some people expressed concern it could result in black holes causing the end of the world. But what the subject of this installment of “Free (Legal) Download” reveals they really should have been worrying about zombies. Decay was actually filmed on location by physics students (although CERN did not authorize nor endorse the film itself). Said filming started in 2010 and the completed movie was posted online by H2ZZ Productions on December 8th 2012. Although made in Switerland, it was filmed in English. Do not let its being made by students or having an online release fool you into thinking this is a short horror film. Decay is a full length feature film and its being online is due to it being available for download under a Creative Commons license. Not only do its makers encourage downloading the film, they also are okay with people reediting and reusing footage for noncommercial purposes. 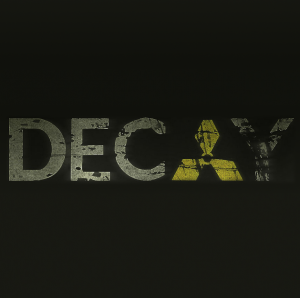 Decay can be downloaded at the film’s official website, which also offers downloadable subtitles in a variety of languages for use with the free VLC media player while watching the film. But it gets even better! 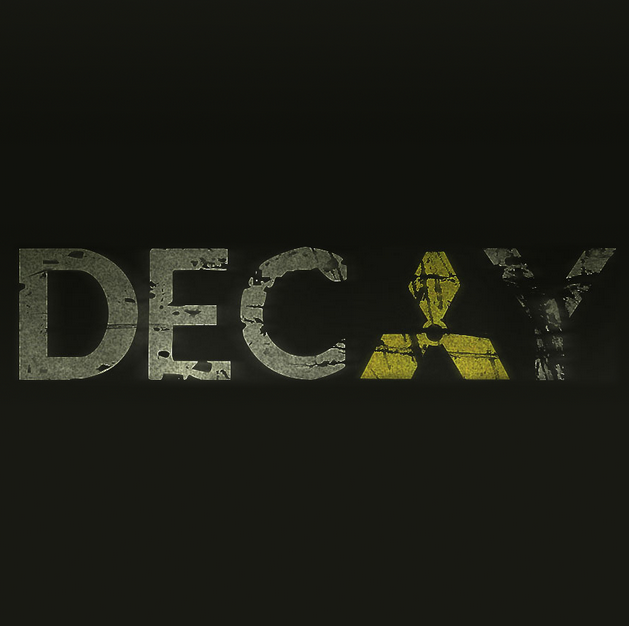 The soundtrack for Decay is also being offered as a free download (and is also being offered under a Creative Commons license). As I noted in my article on The Werewolf Cult Chronicles, Creative Commons horror films are the perfect way to pump some much needed new blood into the selection of films being used in the horror host community. Hosts whose shows air on public access channels could probably play it for free while those playing on channels receiving ad revenue (or who want to release the episode featuring it onto home video or as a paid download) could most likely license for far less than what your standard horror movie would go for. In any case, interested parties should contact the filmmakers through their website before using the film. The image illustrating this article was licensed under a Creative Commons Attribution-NonCommercial 3.0 License. The rest of the article is copyrighted by Gravedigger’s Local 16.